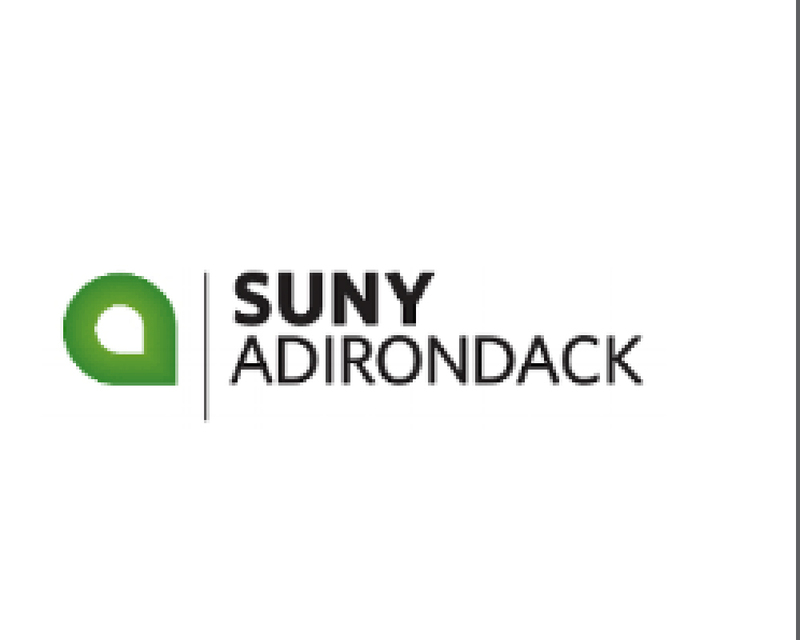 Fostering Innovation and Entrepreneurship across the University at Albany and the Capital Region. 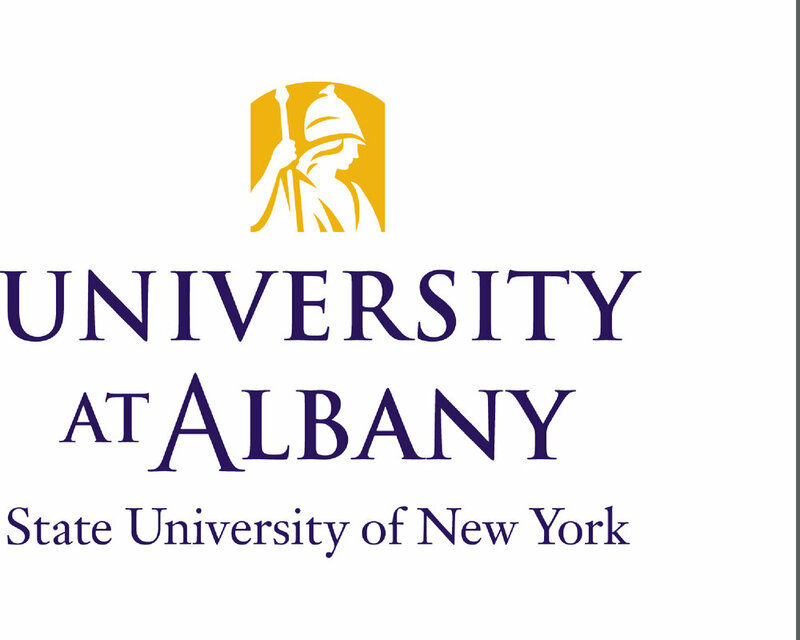 The Albany Innovation Center at UAlbany was created to strengthen and serve the already bustling culture of entrepreneurship and innovation at the University, and to accelerate the commercialization of university research and innovative ideas. 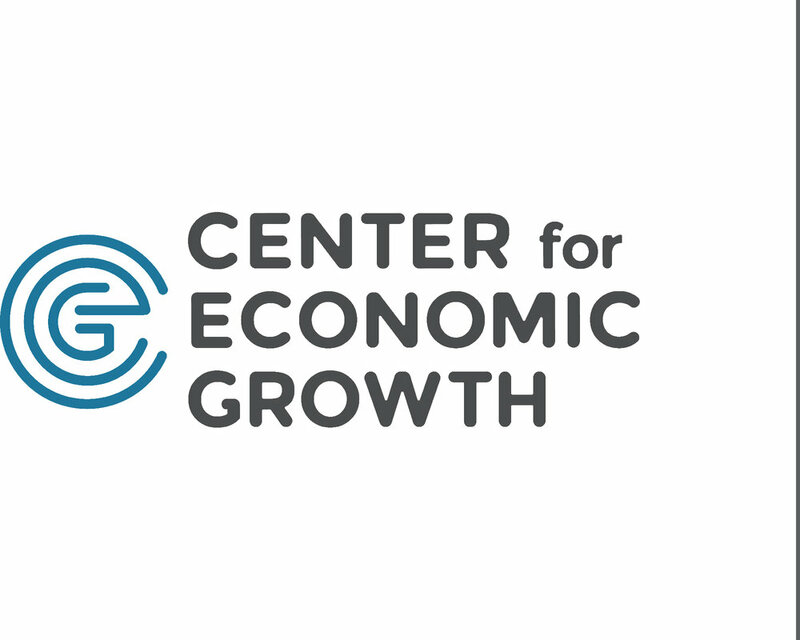 The Center initiates programs and participates in activities that bridge research and education with industry. During each engagement, companies, educators, experts and students collaborate on real world problems and deliver real world results. The Albany Innovation Center will produce Innovation and Innovators through collaboration, education, and incubation. This will bring industry leaders together with university experts to fuel innovative thinking and to enable collaboration in the various fields. Support of innovation activities will be provided through Innovate 518 - The Capital Region Innovation Hot Spot.